STUDY IS WORD FOR WORD JOHN STICKL -ALL LESSON OUTLINES AND HIS TEACHINGS ARE FROM VALLEY CREEK.COM - THIS IS NOT FROM BARBARA CHAPMOND. 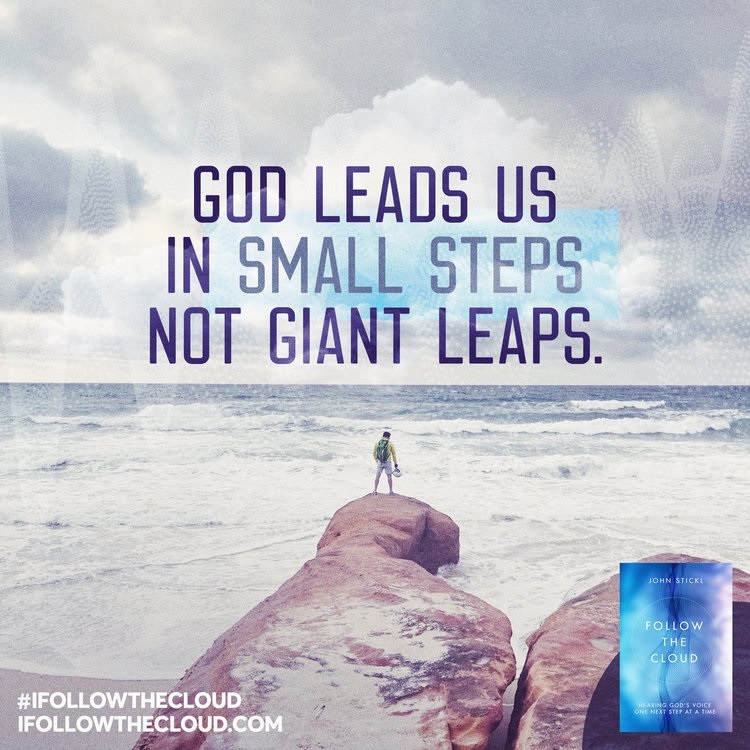 POTENTIAL NEXT STEP This week, ask God to reveal to you who you can take the Follow the Cloud challenge with and process Circle One together. 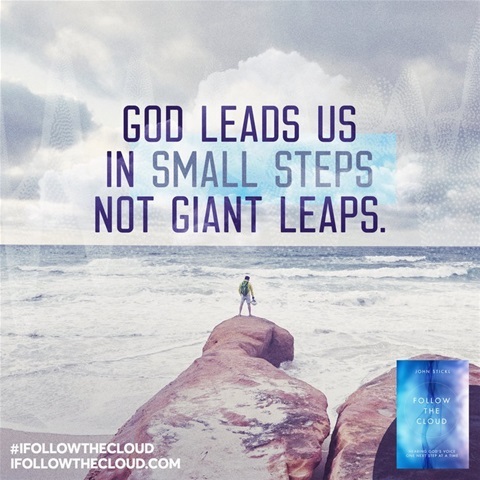 MAIN POINTS & SCRIPTURES God leads us in small steps, not giant leaps. Each step is designed to help you discover who you are, who he is and what you were created to do. We are drawn by grace, not driven by expectations. The grace of God is more than the forgiveness of sin, it is the complete transformation of identity. Understanding your identity is the foundation of a life of freedom. 1. God’s grace restores our identity. The Israelites were slaves for 400 years; that’s who they were and what they did. But one day, when they least expected it, God showed up and set them free. They were no longer slaves, they became beloved sons and daughters. God didn’t just cancel their debt, He credited their account. (Luke 19:10, Exodus 6:6-8) The same is true for us; what was lost in Adam, Jesus came to restore. In Him we are righteous, redeemed and a new creation. (Romans 5:17-19, Ephesians 2:8-9, 2 Corinthians 5:17) We are defined by what Jesus did instead of what we do. When we understand who we are, it changes what we do. We are more than sinners saved by grace; we are beloved sons and daughters. In Jesus your identity is already established. (Romans 10:17 NKJV, Romans 6:14 NLT, Hebrews 8:12) 2. We are not defined by what we do, or by what they did, but by what Jesus has done. We are not the shame of our past or the accomplishments of our hands. Too often we let other things define us; while those things may have shaped us, they do not define us. (Jeremiah 1:5-8) Like the Israelites, we sometimes want to go back to Egypt because it’s easier to perform for approval than it is to trust God for acceptance. 4. How will you engage in the Follow the Cloud Challenge? 5. What is the Holy Spirit saying to you?